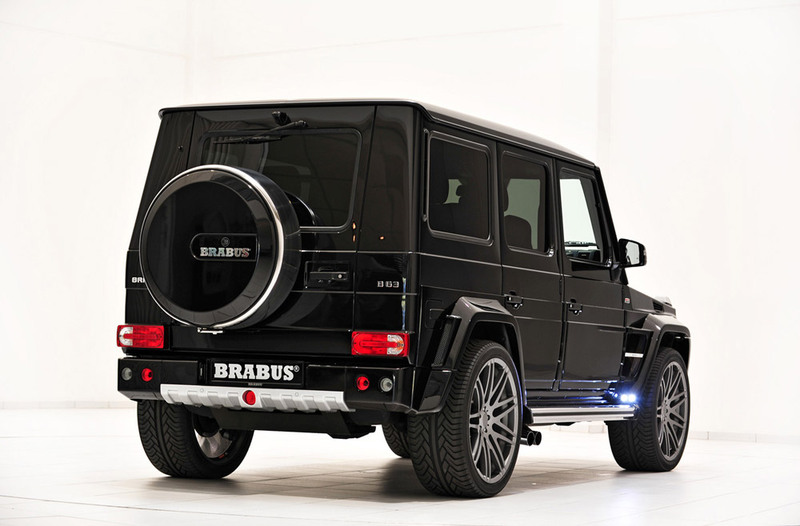 The 2012 Brabus Mercedes-Benz B63-620 Widestar is one of the most elegant and high-performance vehicles ever produced. It offers a perfect combination of pleasure, stylish interiors, and functionality. 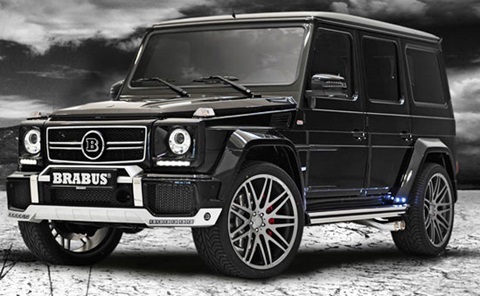 This new SUV comes off based on the Mercedes G63 AMG. This visually impressive off roader comes with a host of riding features and exceptional options for riding comfort on the inside. The fuel injection and ignition of the Widestar has been recalibrated and modified. These innovations have resulted to an increase in power output of up to 620 hp, at 5750 rpm. 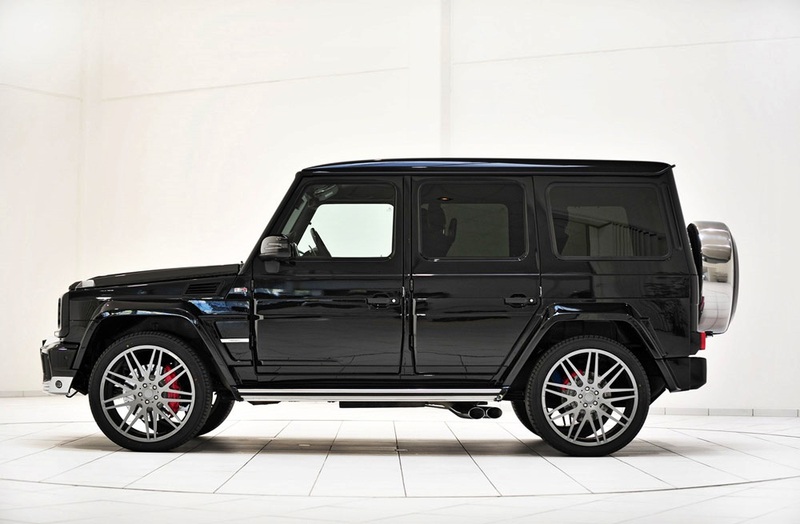 With this amount of power, you can expect the fastest and smoothest ride from such a high profile vehicle. It has a top speed of up to 143 mph. In addition, the interior comes with redesigned upholstery and improved exotic materials available in a wide selection of colors. 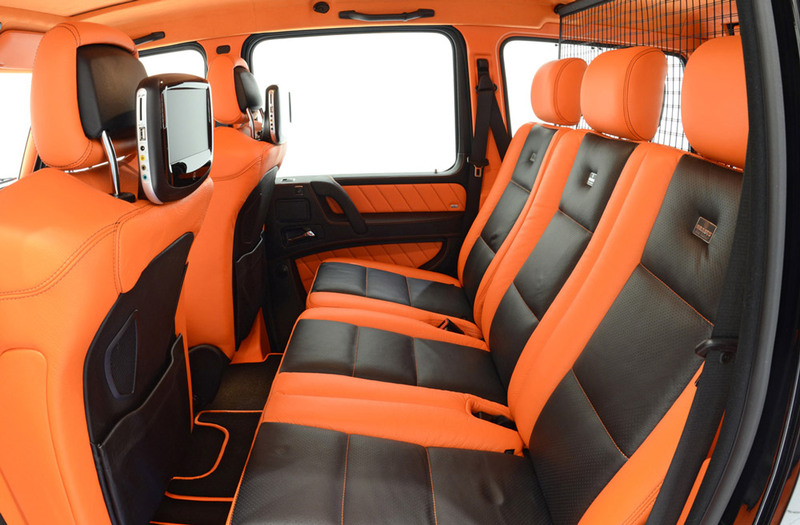 The impressive design, wood inlays, and perfect color combination of the interior has made this vehicle one of the top choices for car enthusiasts. In fact, you have the option to select your choice of colors. This way, you can find the perfect style and features that meet your needs and standards. 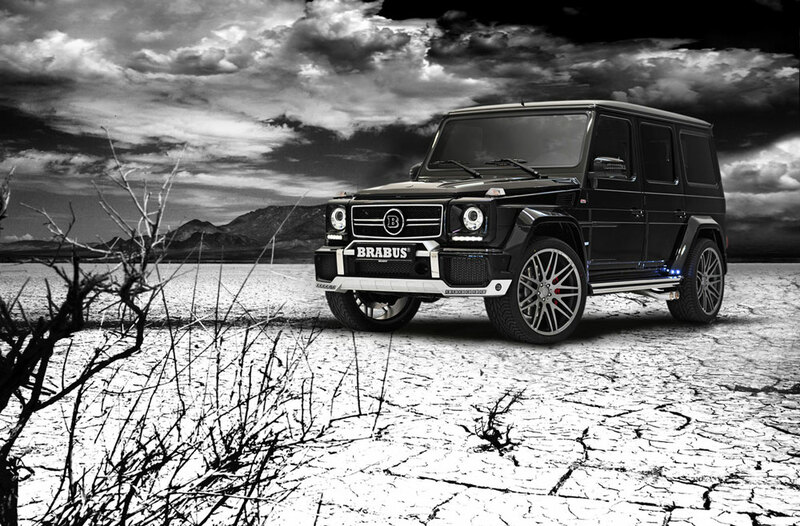 During its debut at the Essen Motor Show in 2012, the vehicle has caught the attention of a worldwide audience. 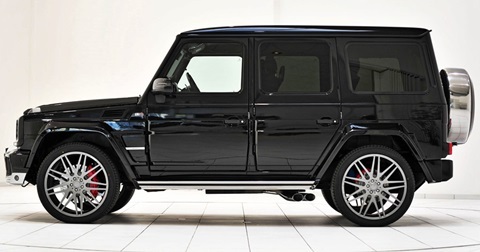 The wide body of the automobile runs efficiently using the E, F, R forged wheels of the Brabus Platinum Edition, and these wheels are wrapped with 305/35 series of high performance tires by Yokohama, Pirelli, and even Continental. In addition, it comes with electronically adjustable and high-power ride control suspensions. This feature allows you to choose from sport or comfort modes, depending on your preference. It is equipped with an adjustable exhaust system with outstanding valve controls. The B63 -620 rides on high quality 23-inch alloys, as well as LED illumination for the vehicle's side steps. Moreover, the side portions of the body has outstanding moldings and accents that offer an attractive and sophisticated look.